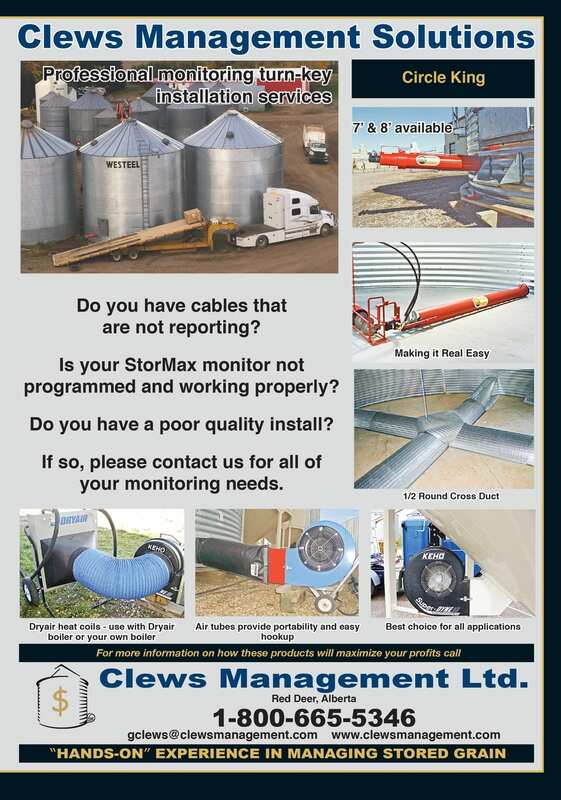 Clews Management, Ltd. is an agriculture based grain storage consulting company based in Red Deer, Alberta, and serving Western Canadian farmers with BEST SOLUTIONS to grain storage management systems. 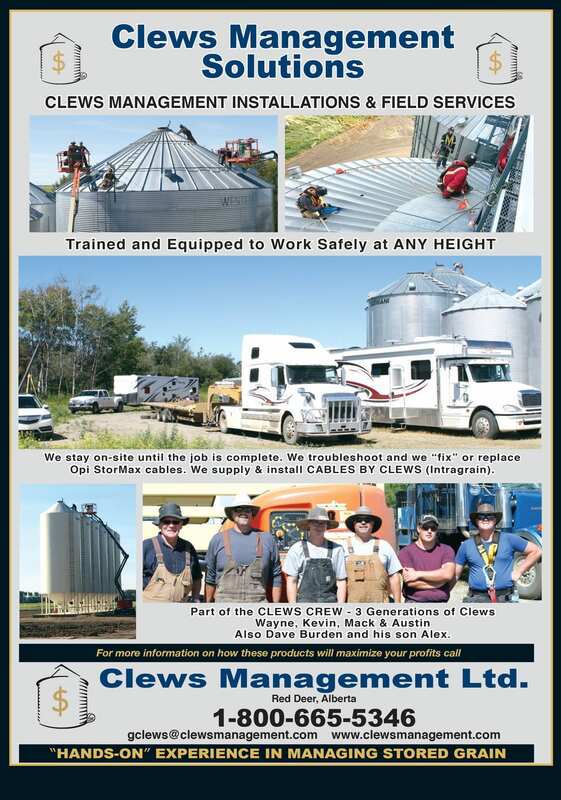 The Clews family based operation is built on over 40 years of experience farming and working “hands on” with numerous grain storage and drying systems. 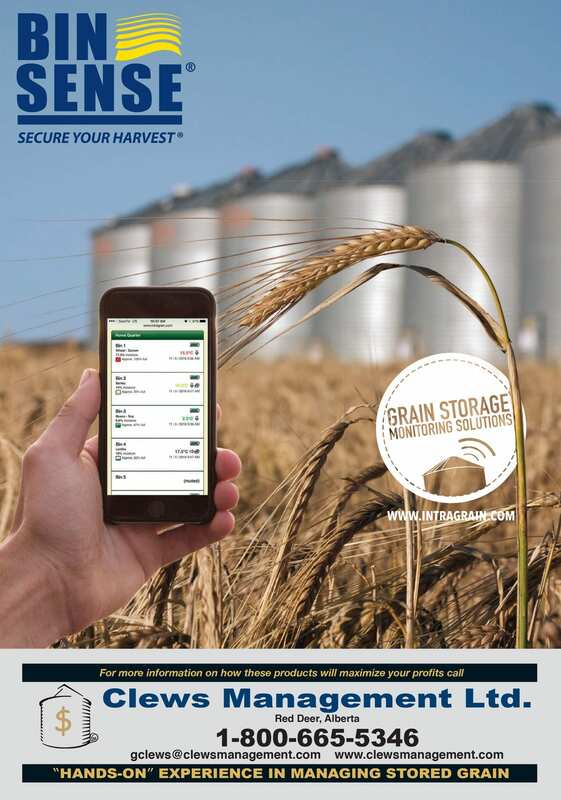 This “real world” experience is what makes them the right people to go to for consulting help in designing and implementing these BEST SOLUTIONS for all grain storage and drying requirements for any farming operation. Clews has been busy working with several industry leaders including: Intra Grain, Cables by Clews and OPI Blue. 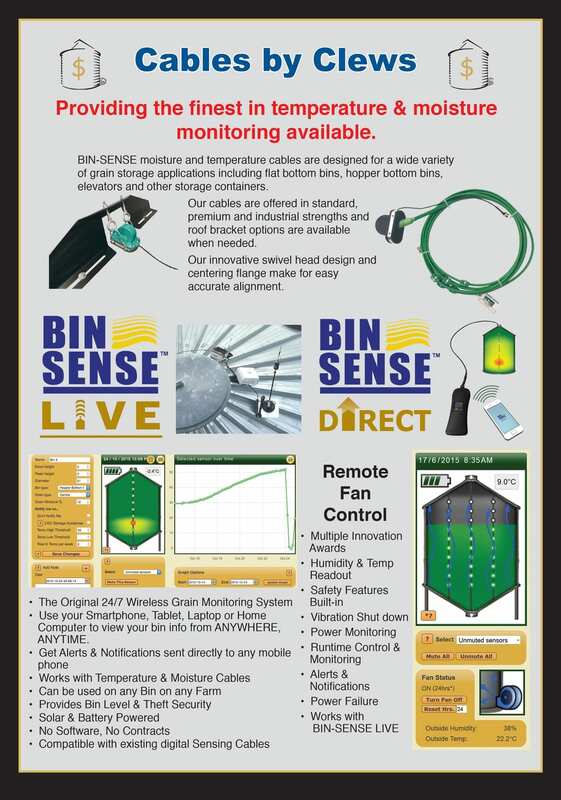 Learn more by clicking on brochure images below OR by Contacting Us for more information.